As a general contractor, you and your employees have bitten the construction tech bullet awhile ago, and have learned to enjoy all of the benefits that the digital revolution has to offer. Or so you think. But what about subcontractors? 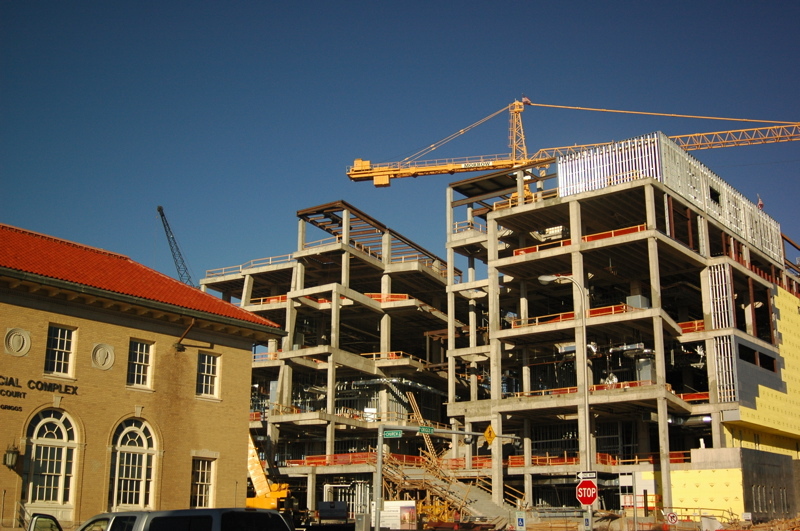 As construction software becomes more and more important at all levels of a project, subcontractors increasingly need to incorporate it into their work as well. To keep your project moving forward smoothly no matter who's working on it, below are some suggestions to help all workers easily adjust to the construction technology you need. Let subcontractors know well in advance of projects that the job will require them to complete some digital "paperwork"
For example, Raken for daily reporting now offers a free Super Daily program that allows multiple subcontractors log in and file daily reports on the same project. The result is a single seamless report where extensive subcontractor data can be accessed with a mouse click. Everybody at your firm is accessing Raken and other industry software on the job with their smartphones? That's great but as unbelievable as it sounds these days, not everyone has one. Maybe that's true of some of your subcontractors. Or maybe they don't want to use personal phones on the job. Or maybe they don't want to give themselves eyestrain trying to decipher as-builts on those tiny screens. So why not keep tablets on hand for their report filing and plan to examine use? Construction Software has made the whole construction paperwork experience so much faster and easier. What's not to like about programs that reduce errors and reporting time and get people paid more quickly? Make sure that subcontractors are aware of all of the benefits of technology used in construction. Odds are good that you won't be able to individually train all subcontracting firm employees on how to use software. That will be the job of their own supervisor. So take the time to make sure that he or she fully understands and knows how to use it. No digital highway is without the occasional pothole. When your subcontractors hit one, make sure that they have a contact at your firm to help them get quickly back on the road.